For a population of less than 30 people, Hay Cove is a happening place. 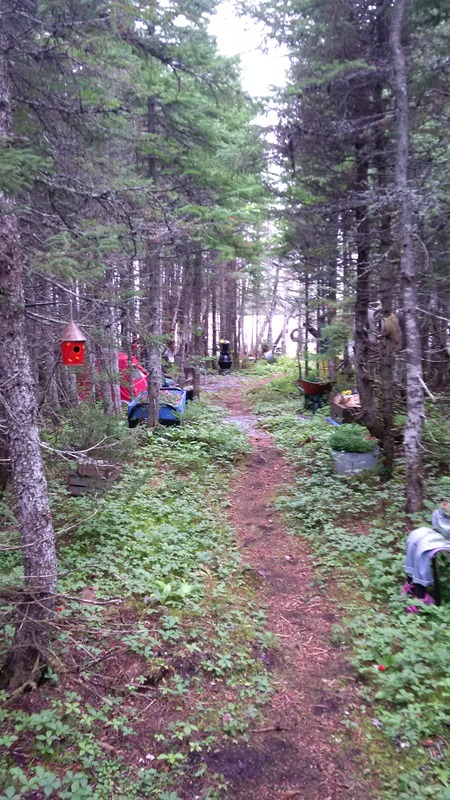 A tour of the community will set you smiling as you see the water, hills, coastline and traditional way of life still being employed in a small fishing village next door to L’anse aux Meadows which is home to a World UNESCO site. One can take a walk on the trail leading you to a neighbouring community of Noddy Bay, as you pass a flake sometimes with local codfish drying the sun for winter. The fishing boats are still moored to the wharf, gardens are planted and clothes is freshly drying on the line. There is a home for sale and others that have been converted to Bed & Breakfasts, Coffee Shop or Studio. While in Hay Cove you can stay at Viking Nest, Viking Village or Jenny’s Runestone House (formerly Marilyn’s Hospitality Home), drink heavenly coffee, access free WIFI , enjoy a singing kitchen compliments of singer/songwriter Wayne Bartlett and listen to Radio Quirpon at Coffee in the Cove or find authentic Norse jewelry at the Thorfinn Studio. Whales regularly visit and so do those iceberg beauties. Try your hand at bird watching or berry picking, this place is trendy, traditional and quintessentially rural Newfoundland and Labrador. This tiny community during the summer season is full of life, laughter and is a thriving place to live, work and experience. 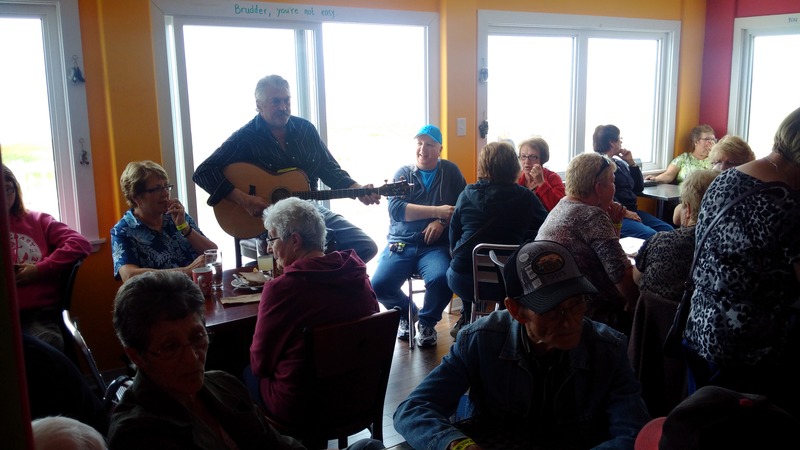 When you come to the Great Northern Peninsula, you won’t want to miss this happening place! 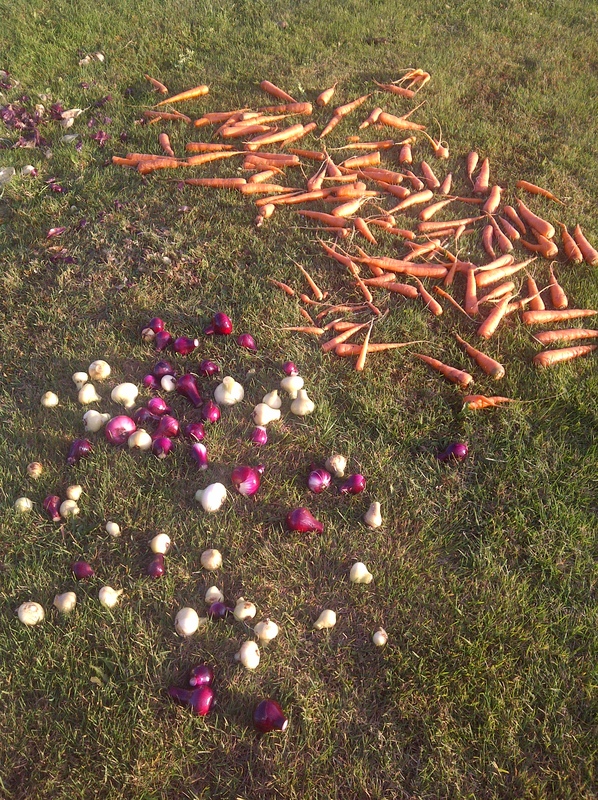 Maintaining a garden of root crops has always been practiced in my family for generations. I remember spending time there with my father and grandparents, tilling the soil, placing seed and typically digging. For some reason I seldom was around for the weeding process. It was my grandmother who did most of that, as she is the ultimate green thumb. 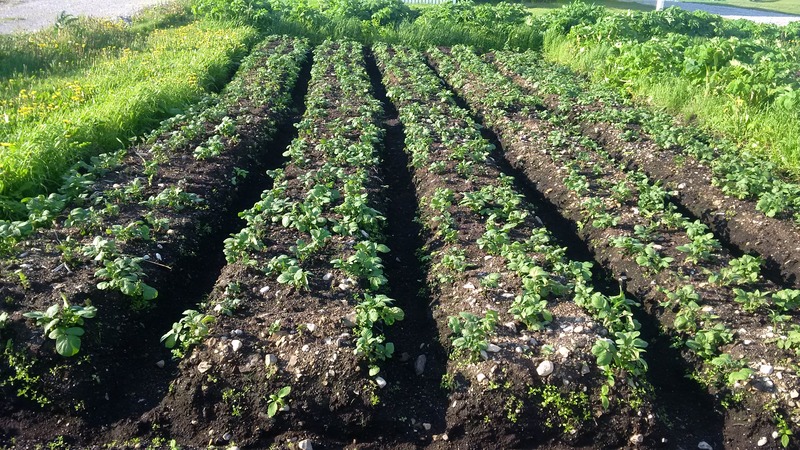 Our family still continues to plant potatoes, as well as carrot, turnip, cabbage, beets, onion and lettuce. I’ve been experimenting with other seeds and spices, and hopefully soon will have a greenhouse to help expand what I am able to grow. What was needed for subsistence years ago, is now unnecessary given easy access to vegetables at grocery stores. However, it is gratifying to know that so many are continuing this generational tradition. 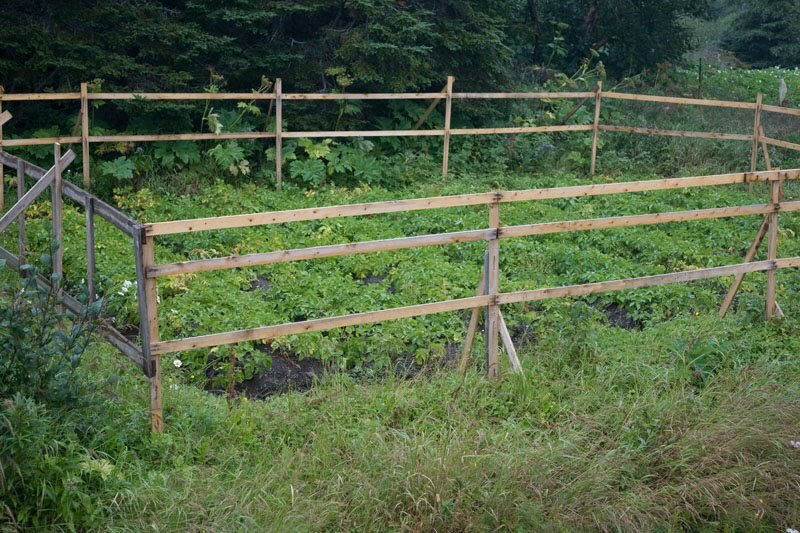 As I travel throughout the District, I see many roadside and backyard gardens that were likely started by their parents or grandparents. 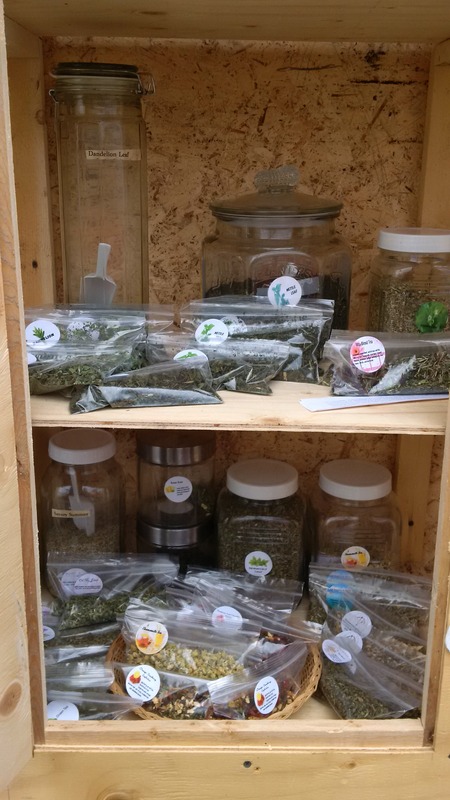 There is also renewed interest from younger people to grow different vegetables, establish community gardens, use various techniques and use the space they have available to them in the most productive form. We have exceptional opportunity to expand farming on the Great Northern Peninsula, in both small and large-scale. We are also lacking a coordinated effort to establish a farmers or local market in many communities. There is opportunity to establish a weekly marketplace where locally grown produce, jams, preserves, crafts and handmade wares are for sale. Coffee and teas and other booths could be set-up, with picnic tables and even some local music. There are some spaces in the District, where a local marketplace could thrive. Let’s move this idea forward. As a young boy I always helped my grandmother and grandfather tend their gardens. I enjoyed everything from digging the trenches to laying potato seed to pulling stocks and reaping the reward of our harvest. Even as a young lad I certainly didn’t mind rolling up my sleeves and get my hands dirty. One thing I did not like doing though was – weeding. Thank goodness for grandma, who had the patience to ensure our beds were not overtaken by them. My grandma and extended family members continue to maintain these gardens growing a variety of crops. I still have an appreciation for growing local food stuffs and want to get more involved in maintaining a garden and greenhouse. 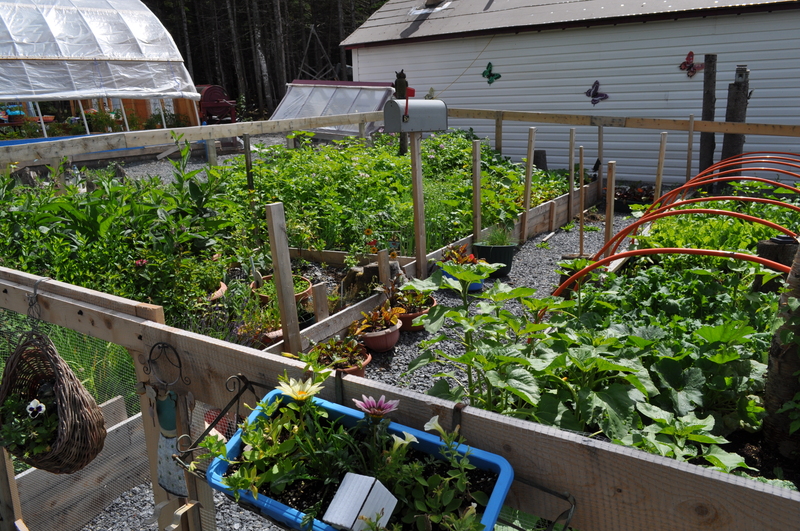 Now that the harvest time is nearly over on the Great Northern Peninsula, it is a great time to consider growing local in 2014!